Thousands of websites for businesses on Main Street USA are being built in an Uptown office tower. And for Townsquare Interactive, bringing the last of American enterprise to the internet has propelled their fast-growing business. The company has grown at a breakneck pace in its five years of business. 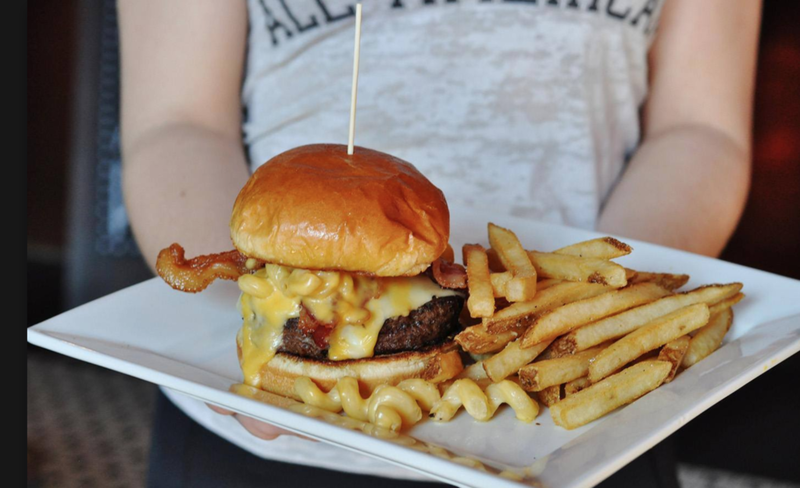 They launched with 38 employees in a small office in Ballantyne. Today they have more than 300 in 200 South Tryon, and are adding new people every month. To put what they do simply, they build websites for small businesses. Their sweet spot is in the home services category in small markets — the lawn care companies, law firms, medical offices and dental practices who still haven’t fully migrated to the web. They count 12,000 businesses as clients today. Managing that growth hasn’t been simple. “A lot of times you’re running so fast you slap duct tape on problems,” Pirrone said. But they’re now prepared to double the company in size yet again in the coming years. Townsquare Interactive is a subsidiary of Townsquare Media, a Connecticut-based company that owns radio stations in small and mid-size markets around the country. Their advertising clients started asking for help building their websites and running social media, and they didn’t want to send them to another company. So they started looking for experienced executives to run this new division. Meanwhile, Tim Pirrone was recently out of the wholesale mortgage business, having worked for a company that dissolved during the financial crisis. He came on as the vice president of sales, and eventually became the company’s president. Townsquare Interactive began with 4,500 square feet in Ballantyne in October 2012. They had no corporate phone system or internet. They just gave their sales force Motorola flip phones and potential clients to call. Now they have 51,000 square feet on two floors of an Uptown office tower with room to grow. Along the way, they’ve promoted heavily from within and put a premium on finding talent. 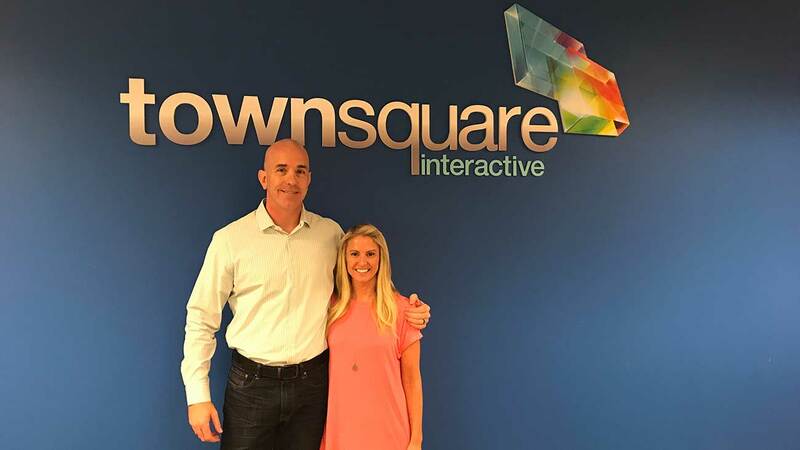 Townsquare Interactive hopes to double again in size over the next few years. 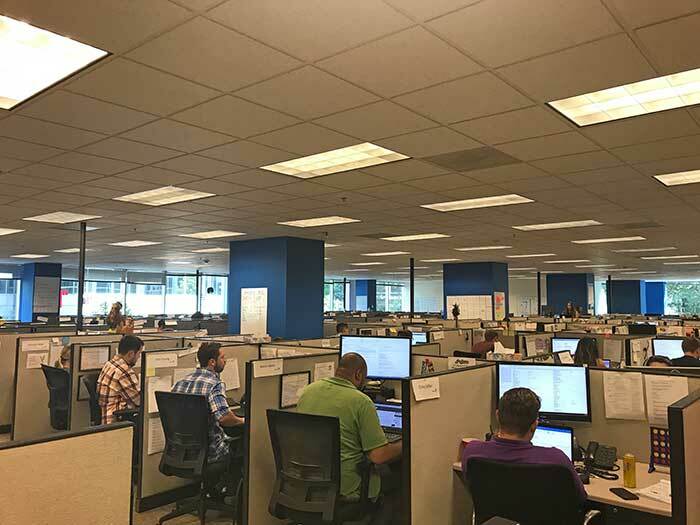 The sales side will likely see the bulk of the growth — and today is bringing on between eight and 15 new hires each month. But since Townsquare invests heavily in customer service — giving each client a single point of contact — that will mean growth on the account management and support side as well. “We’re still, in my view, small,” Pirrone said.